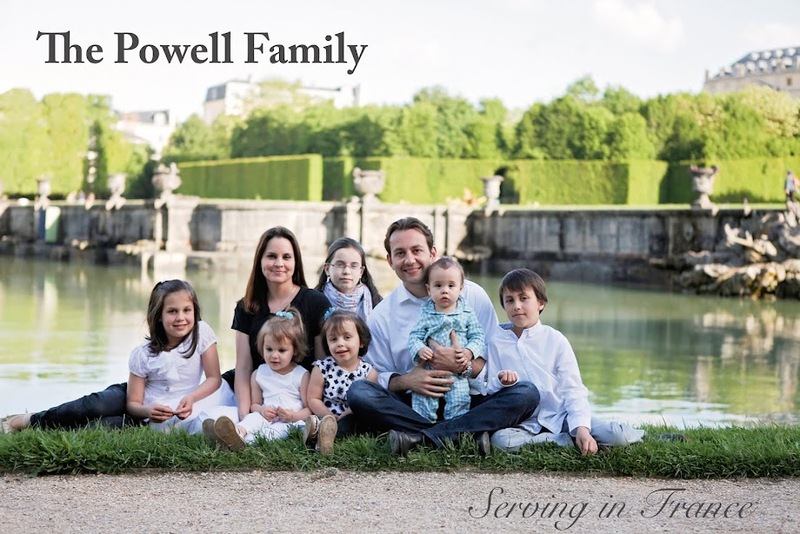 The Powell Family: Day 295- What Are You Memorizing? Day 295- What Are You Memorizing? Memorizing verses is essential to every Christian, not just an evangelist. How else would we thwart the darts of our enemy? It is interesting that whatever verse I tend to be memorizing that week ends up in most of my evangelism encounters. This week, one of my memory verses is 2 Corinthians 6:2 "For he says, in a favorable time I listened to you, and in a day of salvation I have helped you. Behold, now is the favorable time; behold, now is the day of salvation." I handed a tract to a man at a register today. Business was slow, so I waited as he read every word of the tract. When he had finished reading he lowered the tract, looked at me, and began to nod in agreement. I then said, "Now is the time, today is the day of salvation. Don't wait." What verse are you memorizing this week? Make sure you use it, it is sharper than a double edged sword.